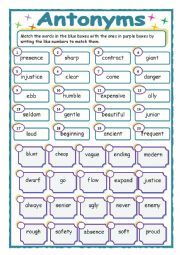 This is a worksheet where students must match the words in the boxes by writing the numbers. Thanks jecika for your template. 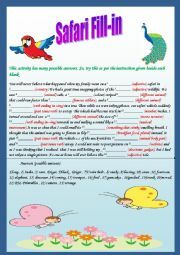 It´s really helpful! 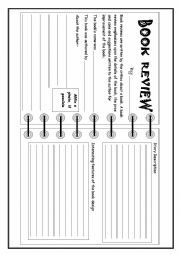 This is a book review format where students can write their reviews on a particular book. It also has a manual on how to write better reviews. 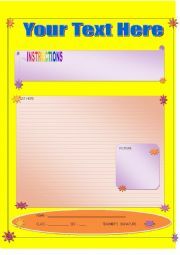 Hope it is useful and is able to cater the needs of both the students and teachers. 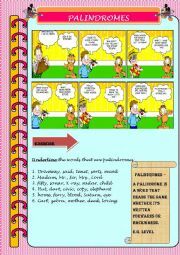 This printables will help the learners to know about palindroms. 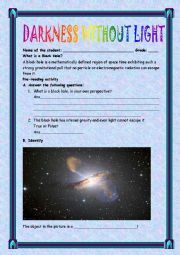 This is a printable on fill in activity. HOPE YOU LIKE IT! ENJOY!!!!!!!! 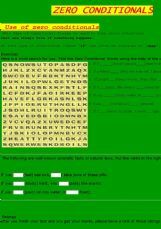 This is a Proverbs game where one has to decipher the proverb with the help of pictures. Hope you like it! 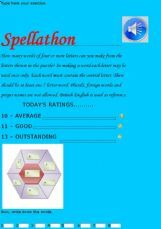 This is a powerpoint presentation on the explorer Ferdinand Magellan. Activities included. Hope you like it. INDIA IS THE SEVENTH LARGEST COUNTRY. IT IS FAMOUS FOR ITS CULTURES.THIS IS AN ONLINE EXERCISE WHERE THERE ARE QUESTIONS RELATED TO INDIA. HAVE A NICE DAY. HOPE YOU LIKE IT !!!!!!!!!! !